My name is Clint Jozwiak and I’m a graduate of Texas A&M University ‘18. 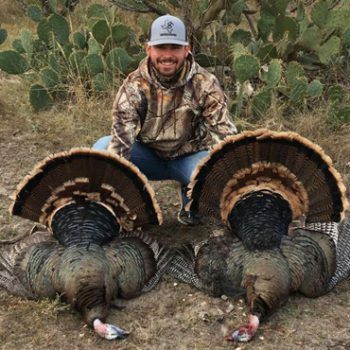 I have been an avid hunter and fisherman since I was 10 years old starting in south Texas, but now I hunt all over Texas. My passion for hunting and fishing allows me to take great pride in introducing others to the outdoors.